It all adds up! You may know them as a Comptroller, AGM, or Front Office Manager. No matter what the title, your Back Office team keeps the records, balances the books, and does so much more. Do the numbers, and give them the recognition they deserve. 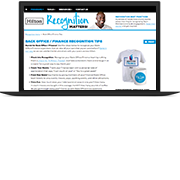 Download a variety of recognition materials below. All content is customizable, including language. 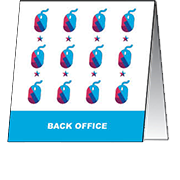 You can also view tips to recognize your Back Office team. 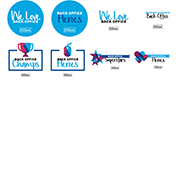 See what month Back Office is celebrated at your hotel.